Danish sustainable consumption and production efforts are cross-cutting schemes involving numerous actors from various sectors of society. The consumer programs increase knowledge on which problematic substances are used in consumer products. Information for importers, manufacturers or distributors of chemical substances or products. 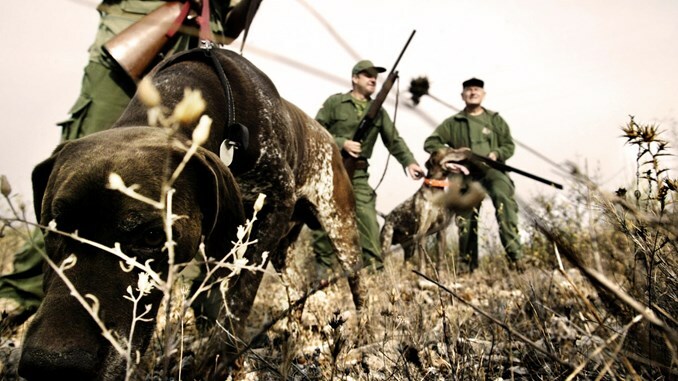 If you want to go hunting in Denmark, you have to apply for a temporary Danish hunting license. A broad range of international environmental conventions is the framework for our daily work with the environment and cooperation within the EU is a central part of Danish environment policy.